The operation of a vessel can often be affected by physical conditions such as the direction of the wind, the depth of the water and visibility. When operating any type of vessel, always allow plenty of time and space in which to carry out any manoeuvre. 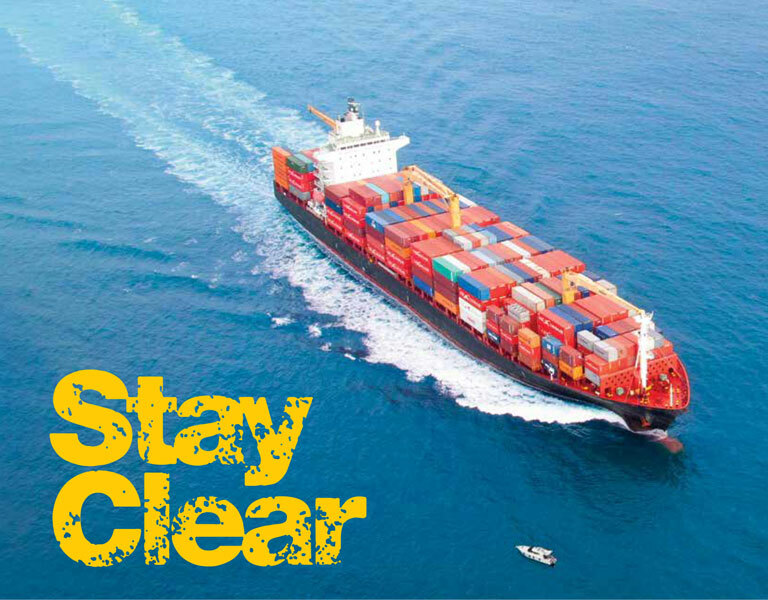 You must understand the speed and distance rules, alcohol and drug and hoon laws, steering and sailing rules(particularly around big ships, marine wildlife and in transit zones) and operating in conditions of heightened risk. Don't forget to look all around you – even behind you. The master is responsible at all times for keeping a proper lookout.